Intel's struggles to move to a future of 10nm manufacturing could hurt the company's current customers pretty hard. Intel admitted to a problem everyone already knew about: a shortage of 14nm CPUs for PCs as the company struggles to transition to a 10nm manufacturing process. The actions Intel is taking will ripple through the PC market, and could mean higher PC prices as a result. Intel admitted Friday that it hasn’t been able to keep up with demand for its processors at the 14nm generation, which includes its current Core chips. Consequently, Intel is taking action: It’s investing an additional $1 billion in 14nm fabs, and beginning to prioritize its existing manufacturing to producing more 14nm chips. Intel said it is still planning for volume manufacturing of 10nm chips in 2019. In turn, that will have a ripple-down effect: Intel said it’s going to manufacture more Xeon and Core chips, and that means fewer entry-level chips for cheaper PCs. Intel didn’t specifically say that it would raise the prices of its chips, but that’s a likely consequence. Manufacturers could turn to AMD’s Ryzen chips as an alternative, too. Intel expected to have transitioned its microprocessor lines over to 10nm manufacturing by now. If all had gone according to plan, that would have left the 14nm fabs open for manufacturing chipsets or older, cheaper chips—like the entry-level processors that Intel is now de-emphasizing. When you have reduced supply and increased demand, something has to give. Intel said it is working with its customers to manage the supply shortage, “align demand with available supply.” That’s a good indication that customers will be placed on allocation, a word that means PC makers will be given limited supplies of processors to make PCs. To help alleviate the supply situation, Swan said Intel will invest a company-record $15 billion in capital expenditures over the course of the year, $1 billion more than previously anticipated. That additional funding will go to adding capacity at 14nm fabs in Oregon and Arizona in the United States, and Ireland and Israel globally, Swan wrote. Apparently, no one expected that consumers would start buying PCs again. “We now expect modest growth in the PC total addressable market (TAM) this year for the first time since 2011,” Swan wrote, “driven by strong demand for gaming as well as commercial systems—a segment where you and your customers trust and count on Intel,” Swan wrote. Moorhead added that a lot depends on AMD. "PC pricing will likely go up, but I think a lot of that will depend on if AMD ramps up to meet that demand," he said. 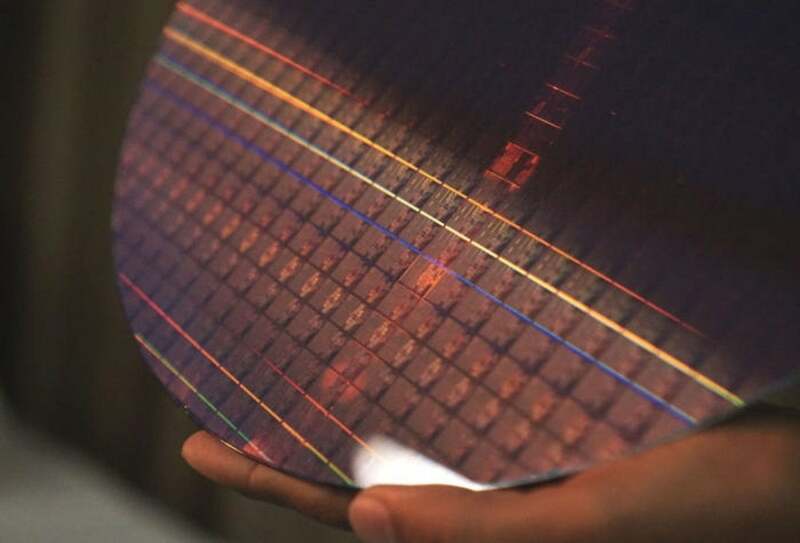 "I can see Intel incent the industry to consume parts that maximize profit dollar per wafer." What this means to you: Any student of economics will tell you that increased demand and limited supply means higher prices—for PC processors, and thus for PCs. The question is how much, how long, and what impact AMD will have on the equation. Those questions can’t be answered right now, but should be as we head into the fourth quarter. You may be able to buy a cheap PC this holiday, but there won’t be as many as there were last year--and it may be easier to find a good deal on a Ryzen-based system. Updated at 11:05 with additional comments by Moorhead.